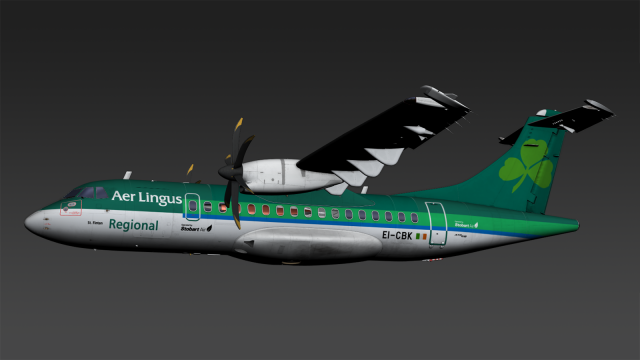 New screens of the ATR project from Milviz ! The airlines liveries work has begun, check their Facebook. 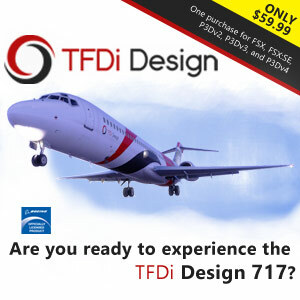 Their pack will have variants 42 and 72, and with compatibility for P3D, X-Plane, and FSX.